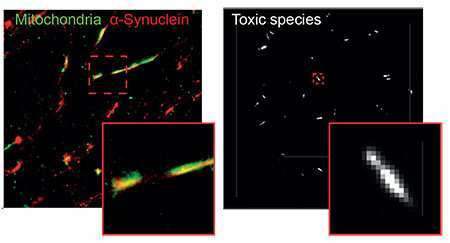 These findings were replicated in human brain cells, generated from skin cells of patients with a mutation in the alpha-synuclein gene, which causes early-onset Parkinson's disease. 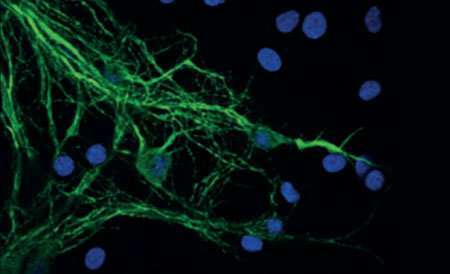 By turning patient skin cells into stem cells, they could chemically guide them into become brain cells that could be studied in the lab. This cutting-edge technique provides a valuable insight into the earliest stages of neurodegeneration - something that brain scans and post-mortem analysis cannot capture.